Claudia does not like being different. She does not like being outside on windy days. And she does not like being able to float—because floating causes nothing but trouble. 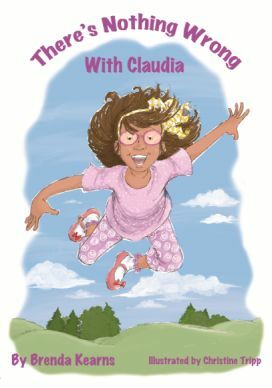 “There’s Nothing Wrong With Claudia” by Brenda Kearns is a wonderful and magic book for children that I would highly recommend. In the story Claudia is unhappy with her special gift, talent or curse to be able to float, for which no cure can be found. Only her grandfather keeps assuring everyone: There is nothing wrong with Claudia. 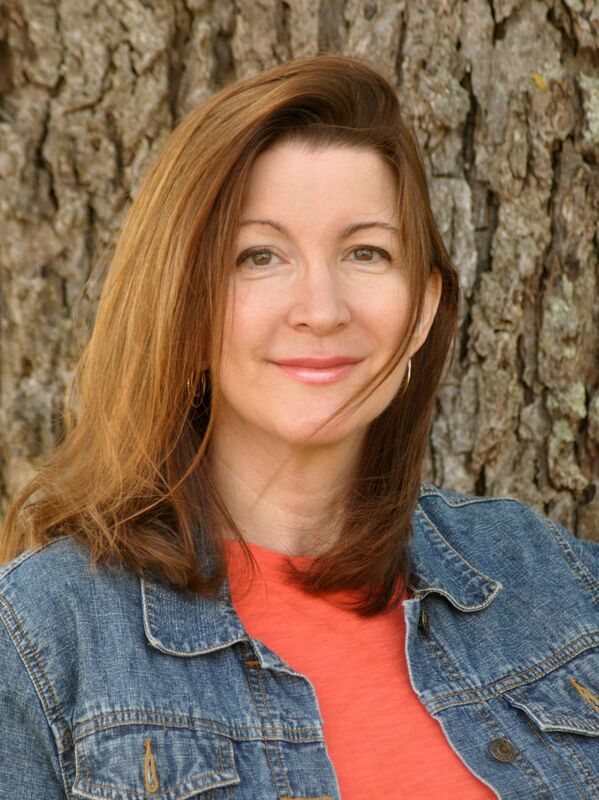 The book is a wonderful plea for acceptance of all of one’s qualities. What may appear as a weakness could turn out to be a strength and a blessing. The symbolism and the many possible readings of this story work on many levels, which is amazing for such a short story. Floating could be a metaphor for the ability to rise above things, for being light hearted and free or being able to go with the flow of the universe? This book, being read to a child by an understanding adult as the grandfather in the story, can bring children a greater understanding of the gift that is being different, should help them to accept themselves for what they are and also allow them to enjoy the beautiful drawings and the cute characters.